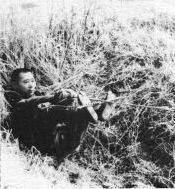 Normally carried in a bamboo tube for protection, the ninja yumi bow and ya arrows were much shorter, in fact about half the length, than the conventional longbowg of japanese troops. 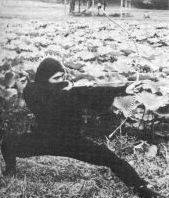 The shorter bow was much easier to carry and conceal, and its reduced power was not really a problem in that most ninja's 忍者 bow and arrow work was done from relatively close ranges and not across vast battlefields. 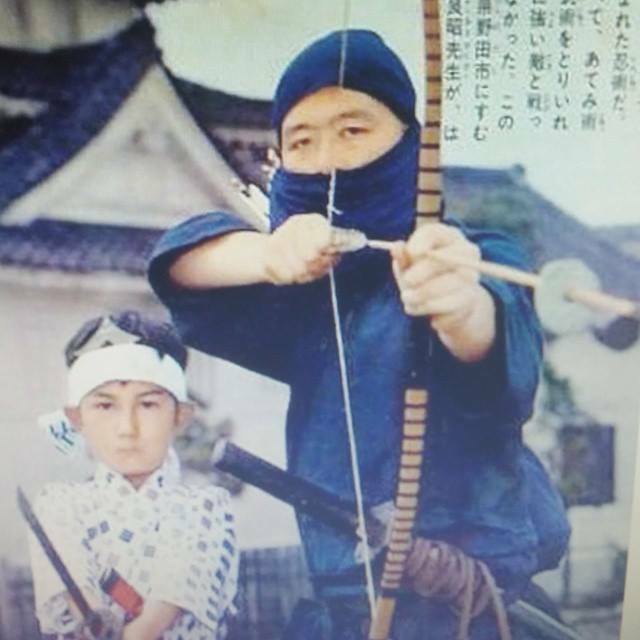 In addition to being used for sniping, assassination, or ambush purposed, the ninja bow and arrow was relied on heavily for signalling, creating diversions, setting fires, scattering troops, and illuminating night scenes. 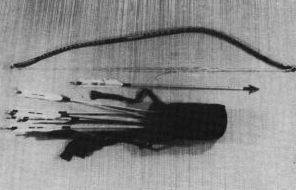 Specially constructed arrows carried bombs, whistles, flares, message capsules, poison tips, the end of an escape rope, or anything else that a ninja might want to move through the air.